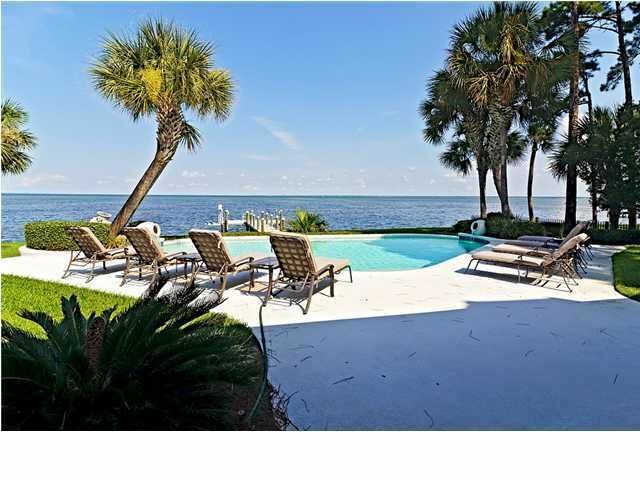 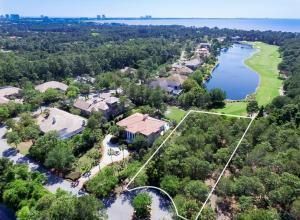 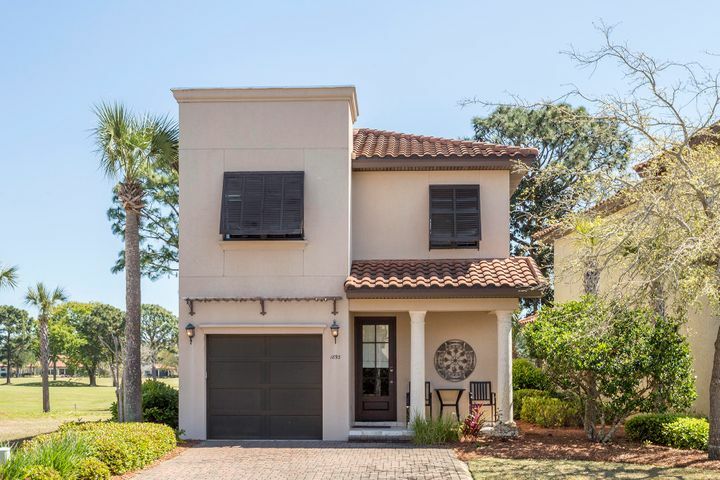 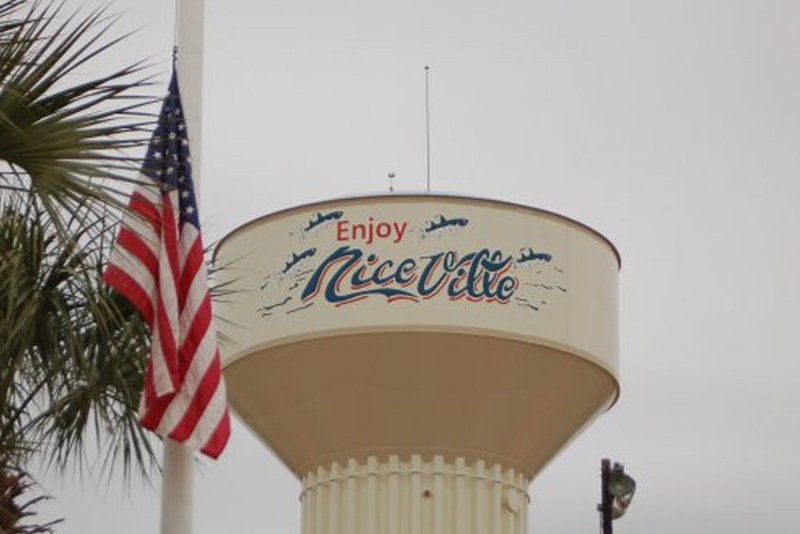 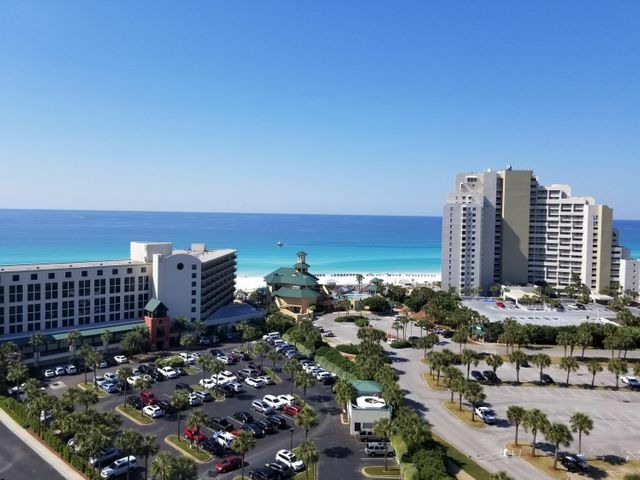 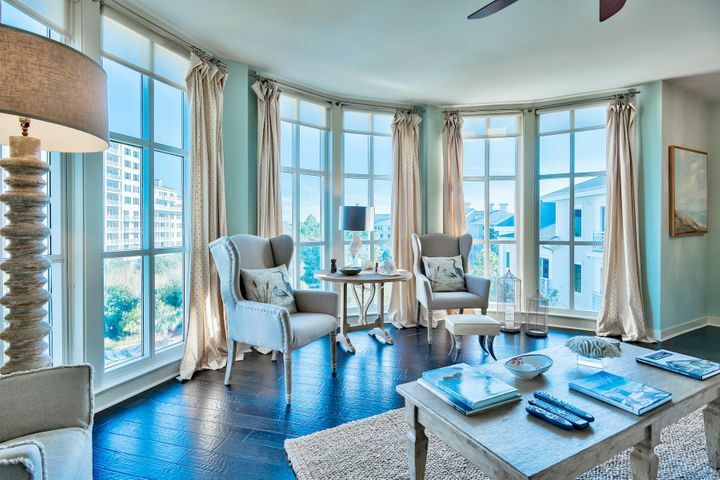 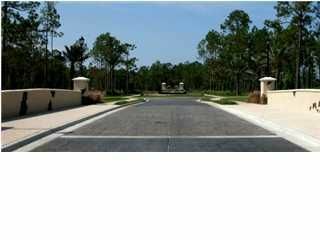 Sandestin – Real Estate Professionals of Destin, Inc. | Real Estate Professionals of NW FLA, Inc. 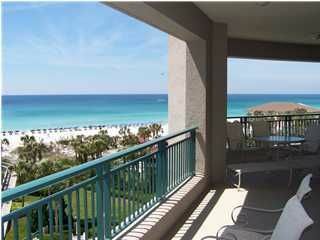 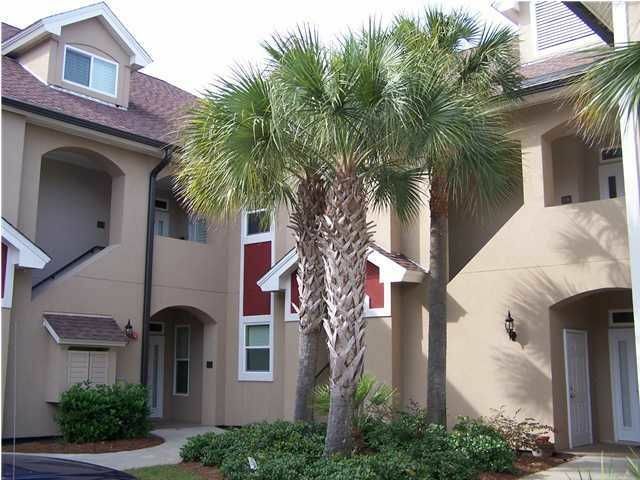 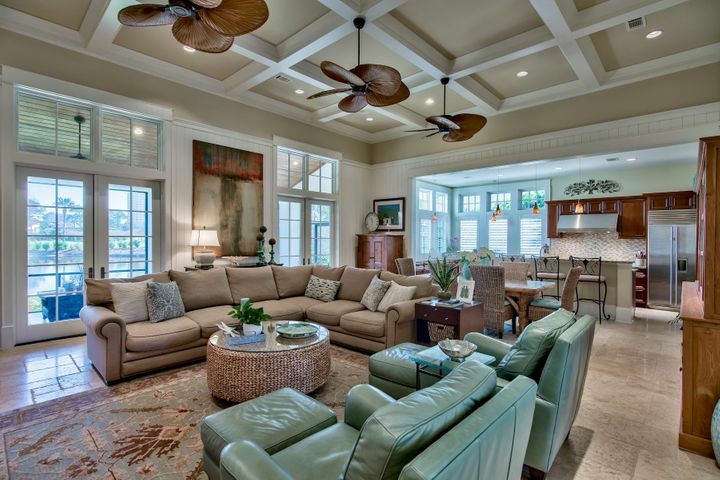 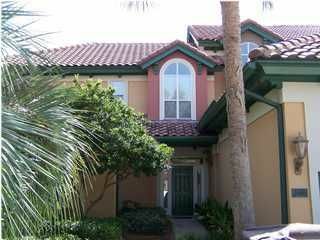 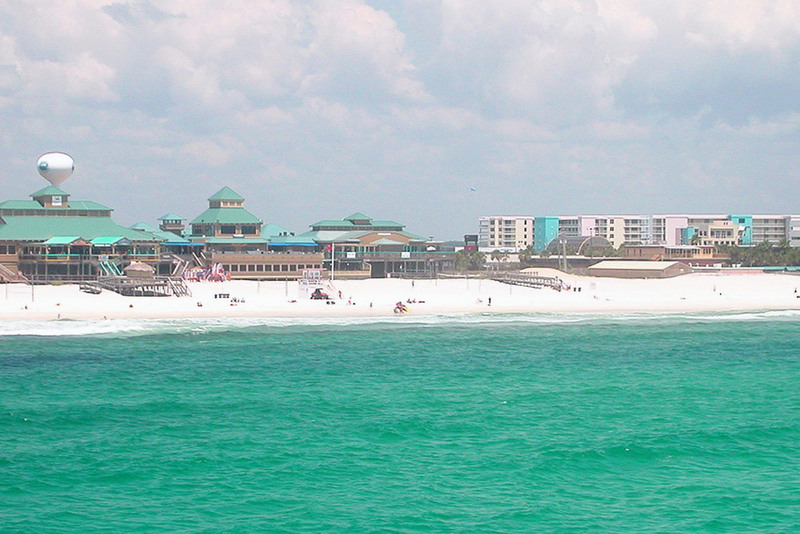 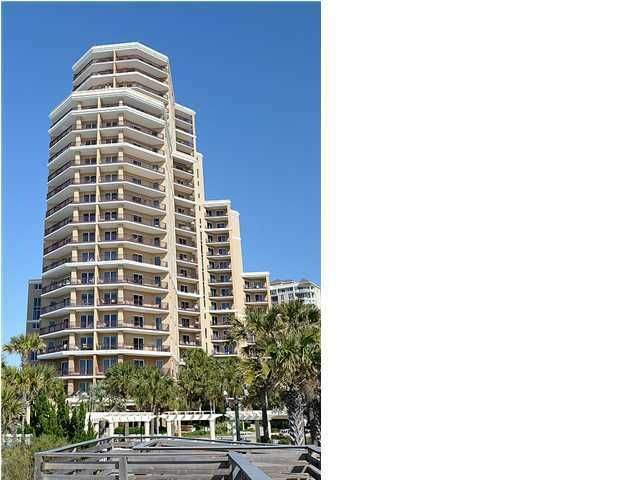 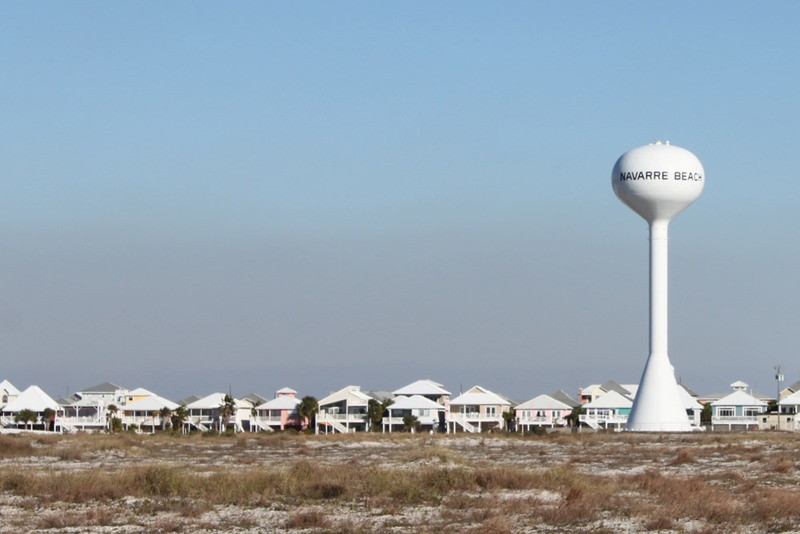 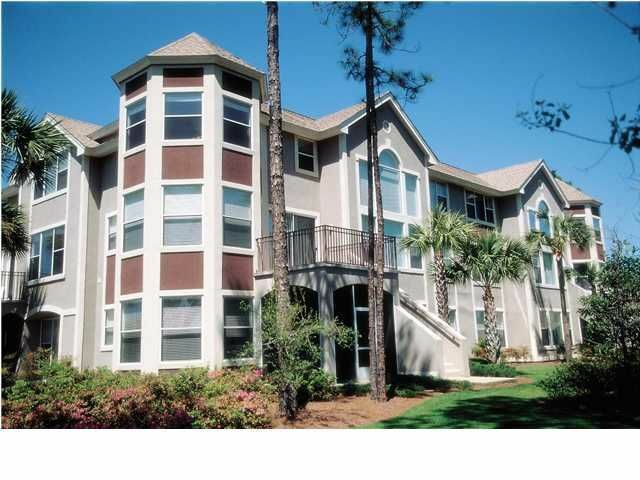 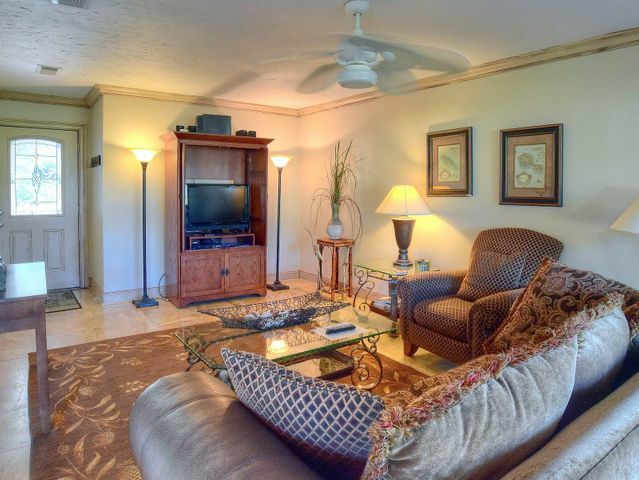 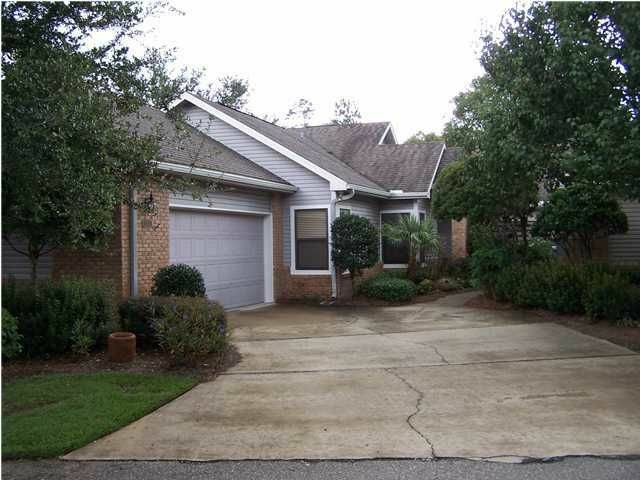 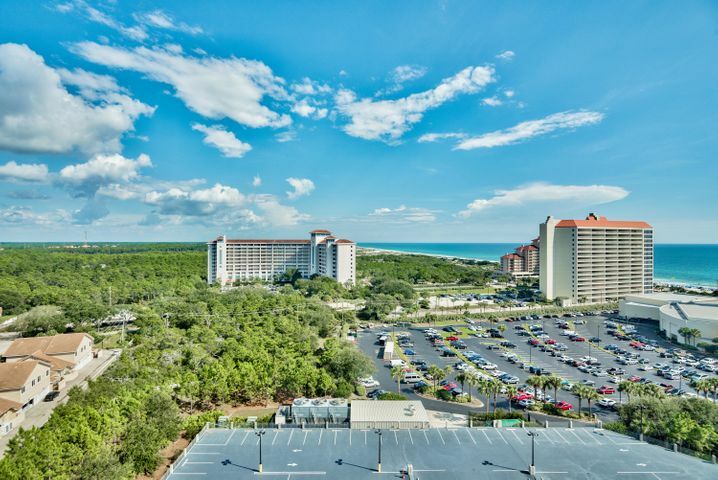 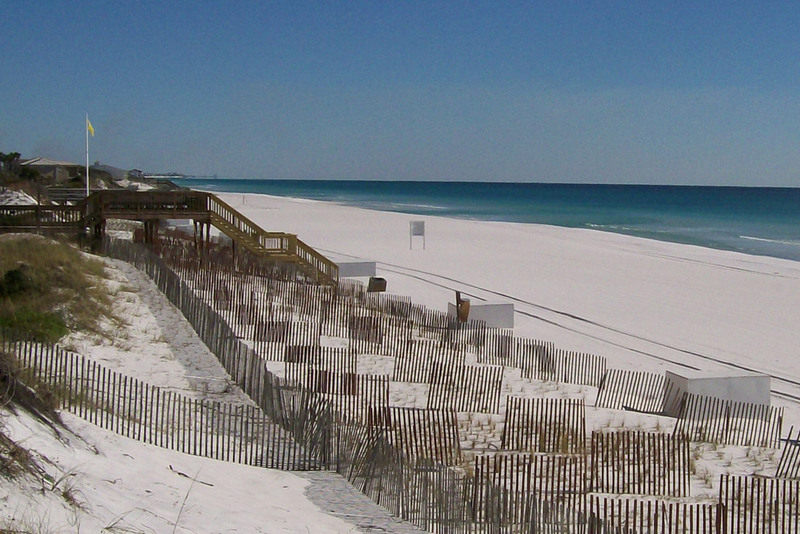 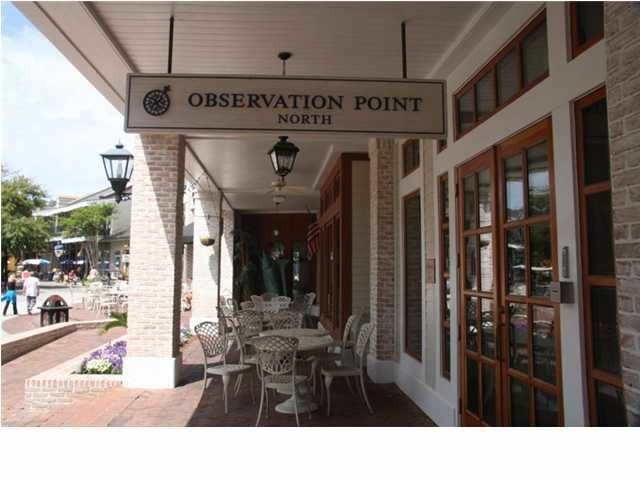 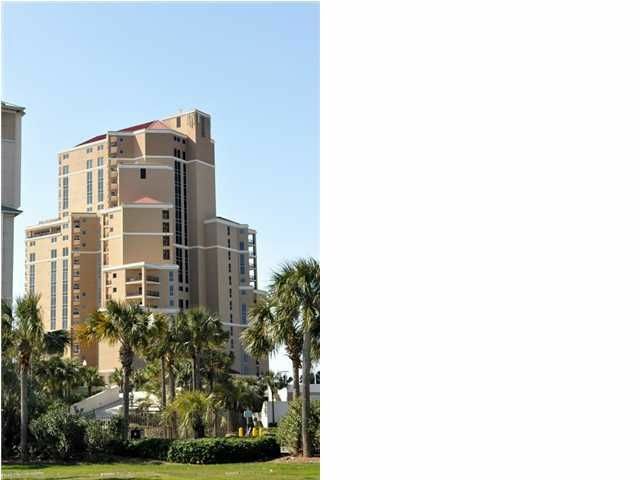 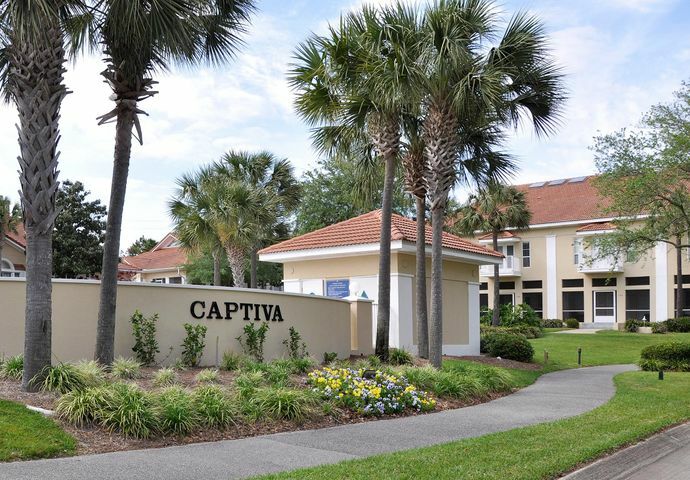 The area of Sandestin is home to many looking for the true beach to bay community. 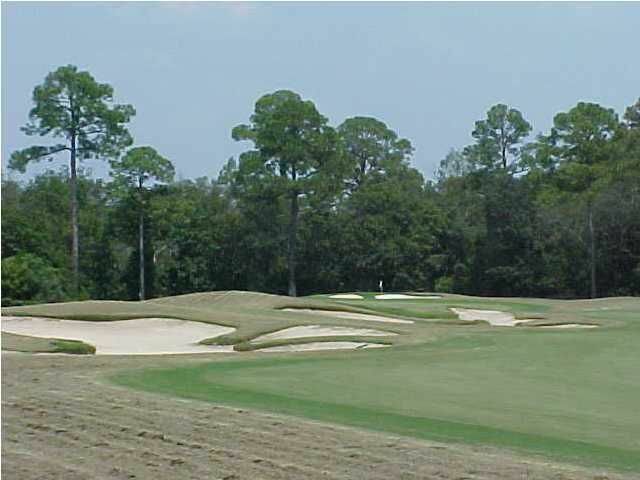 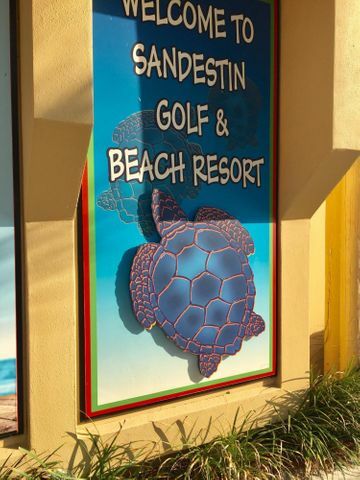 Along with some of the the top golf courses in the area, Sandestin is definitely a great investment.